Kokoya is from the southern part of the Maasai village of Kisimiti. 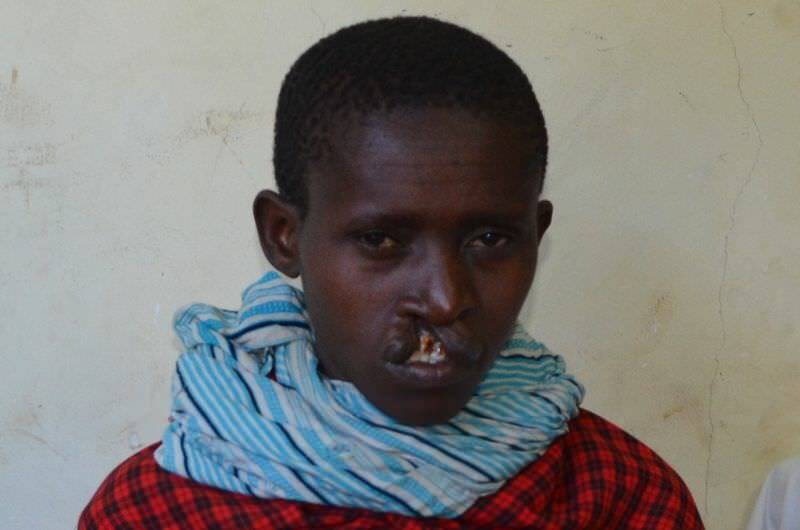 She is 20 years old and has lived with a uni-lateral cleft lip her entire life. She is married with two children ages 4 and 1 ½. Currently her husband is in Kenya. 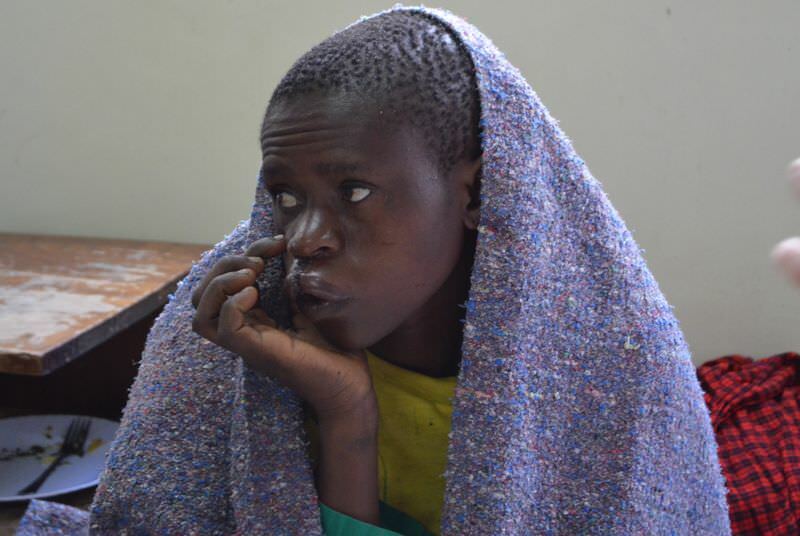 Kokoya came to clinic with a friend, but her friend couldn’t stay so Kokoya braved the surgery on her own. 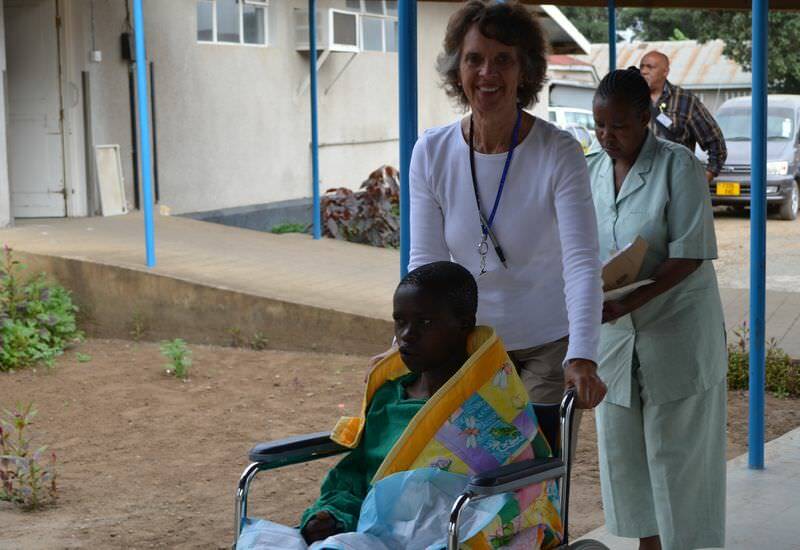 Linda, team patient transporter accompanies Kokoya from PACU to the post-op ward. Kokoya’s surgical transformation was dramatic. 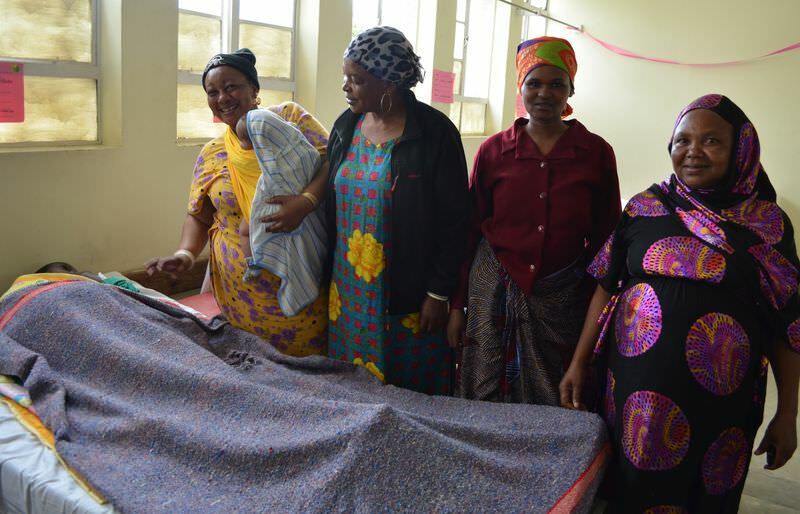 Upon returning to the women’s ward, the mothers and grandmothers waiting with their babies greeted Kokoya with jubilation. “Look at you! You look beautiful!” said Marina, the grandmother of Ryan awaiting surgery. Marina gave Kokoya a mirror so she could see herself. “Amazing!” Kokoya’s appearance helped to ease the minds of the three mothers waiting for their babies’ surgery later in the day. Kokoya holds her hand to her face out of habit. The swelling of her lip will go down, her lip will heal and for the first time in her life she will be able to smile as bright as she is courageous. 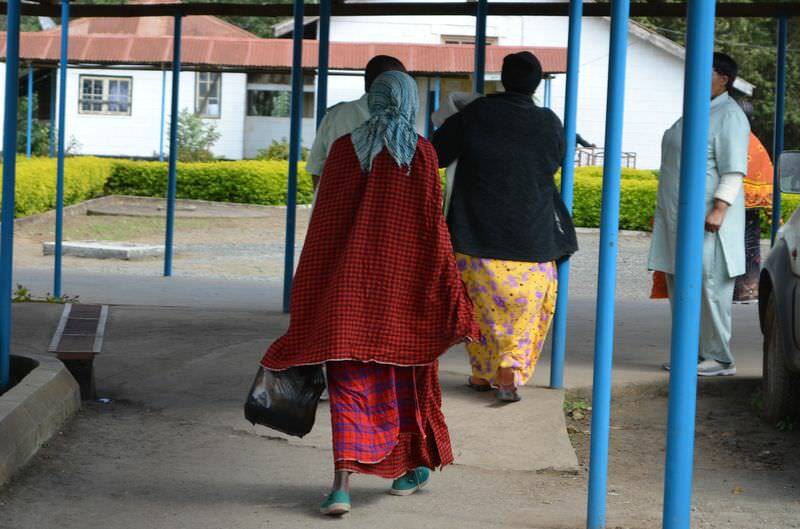 Kokoya departs the hospital with Marina who graciously offered to give her a ride to Marina’s town and money to take the bus so that Kokoya may return home. Kokoya assured us that yes, she will return to closing clinic.